When we go through a crisis, the first thing we lose is “Hope”! 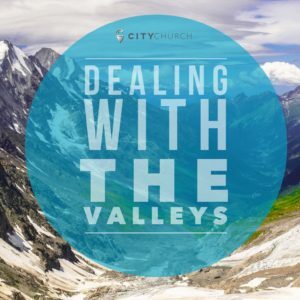 What do we do when the valley is nothing but dried up ground? Tune in as Pastor Steve Riggle tells us what God does and what we must do when times get rough!